We’re not done yet. 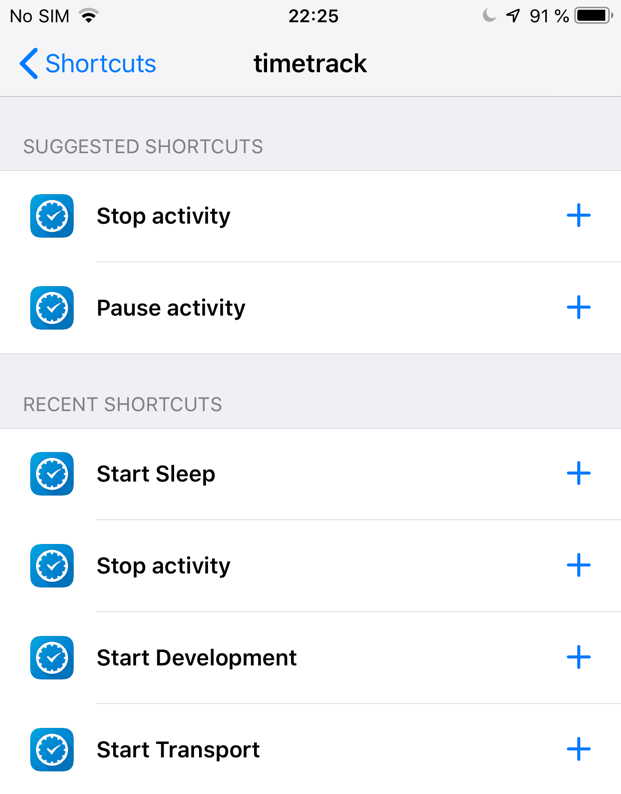 We need to assign a phrase for each Siri shortcut. 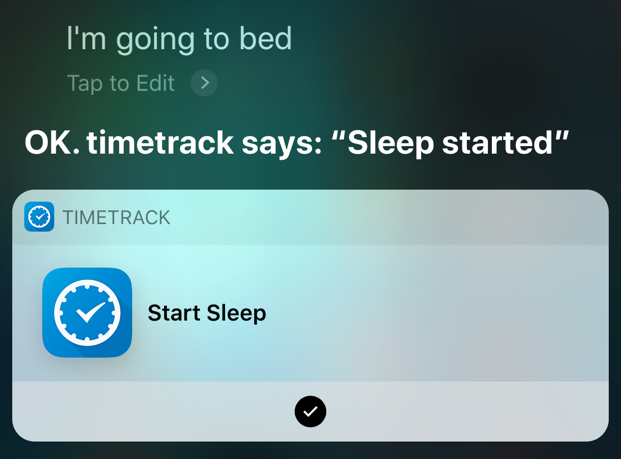 It is unnecessary to use the same phrase as the name of the shortcut. 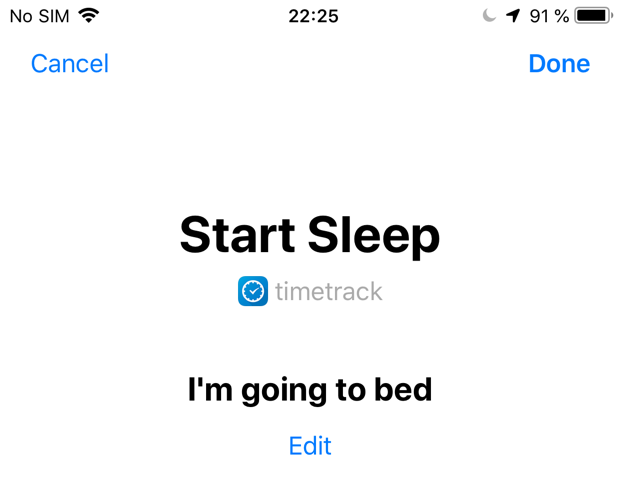 For example, you can say "I'm going to bed" for the "Start Sleep" shortcut and Siri will start Sleep activity when you say this phrase.